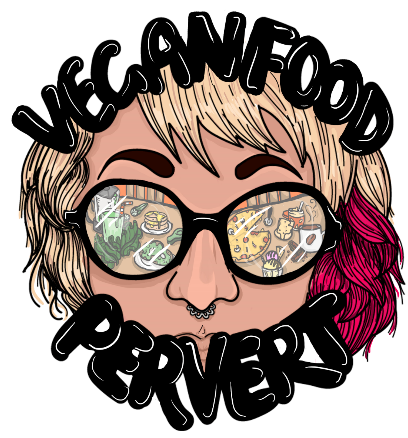 Fourteen – Vegans Are Hippies? Continue Reading "Fourteen – Vegans Are Hippies?" Continue Reading "Eight – Happy Anniversary." Six – Pizza Experiments Cure A Hangover. Continue Reading "Six – Pizza Experiments Cure A Hangover."